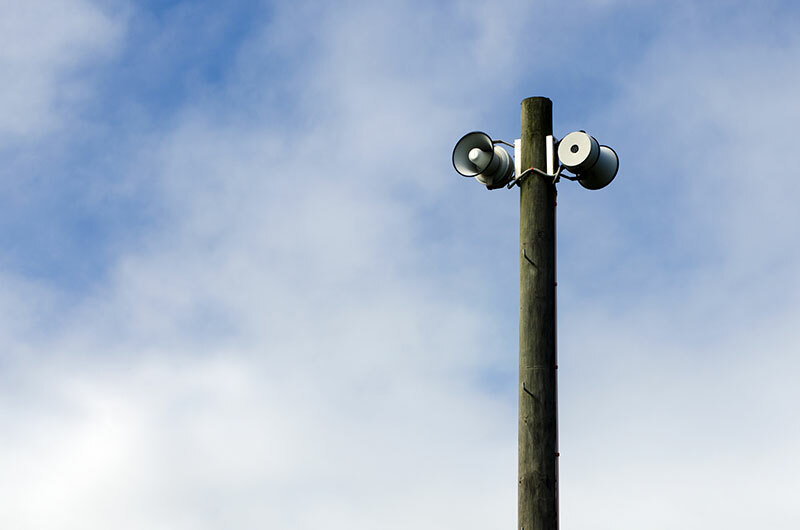 The Washtenaw County Emergency Operations Center will be conducting a test of 81 outdoor warning sirens at 12:00pm on the first Saturday of every month March - October. If there is a threat of severe weather on the day of a test, the test will be cancelled. 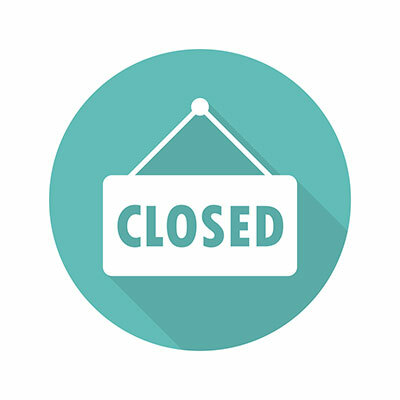 Ypsilanti Township Offices will be CLOSED on the following holidays during 2019. 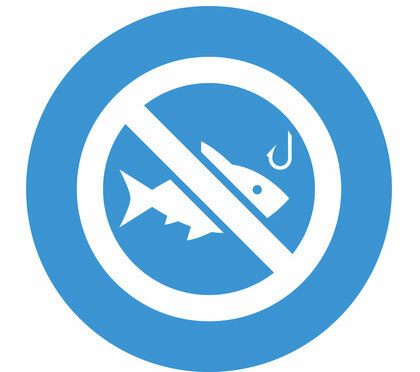 The ‘Do Not Eat’ advisory for the Huron River starts where N Wixom Rd crosses in Oakland County and extends downstream to the mouth of the Huron River as it enters Lake Erie in Wayne County. Additional pipeline transportation infrastructure is needed in Ohio, Michigan and Ontario, Canada to support the growing demand for clean-burning natural gas and to offset the decline in traditional western Canadian supplies. To meet this need, Nexus Gas Transmission (NEXUS) proposes to construct an approximately 255-mile interstate natural gas transmission pipeline to deliver 1.5 billion cubic feet per day (Bcf/d) of clean-burning natural gas from receipt points in eastern Ohio to existing pipeline system interconnects in southeastern Michigan.